deploy tough sanctions for failures to protect their young users – including steep fines for tech firms of up to €20m, bans for boardroom directors, shaming tactics and a new criminal offence for platforms that commit gross breaches of duty of care (akin to corporate negligence and corporate manslaughter). Under the NSPCC plans, the regulator would have legal powers to demand platforms to disclose information so it could better understand the extent of the risk of harm and abuse and to investigate potential breaches. Tech firms would have a duty to risk assess its platforms and promptly notify the regulator if children had come to harm or been put at risk on their sites. Breaches of duty of care would result in enforcement notices and requirements to publish information on their platforms about the breach. In the case of gross breaches, tech firms would be charged with a criminal offence and directors overseeing the duty of care could face disqualification. 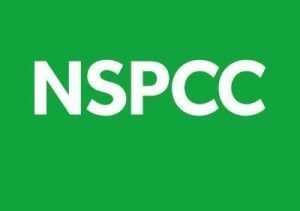 The public can support the NSPCC’s Wild West Web campaign by signing the petition now.